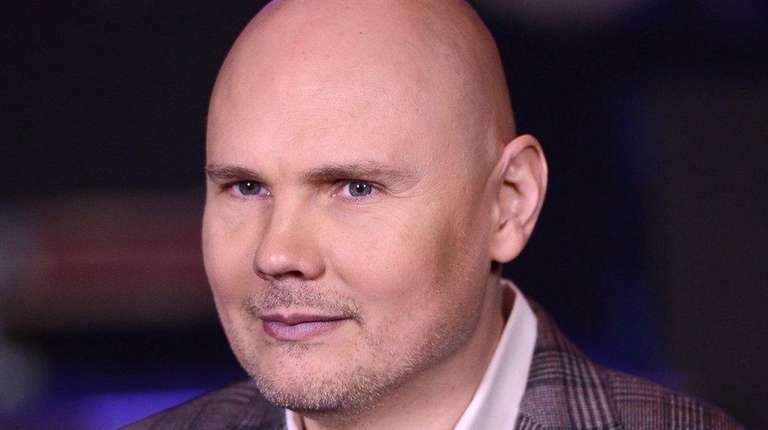 Smashing Pumpkins frontman Billy Corgan has welcomed a child with his girlfriend, artist Chloe Mendel. The singer’s representative confirmed to Us Weekly that Corgan and Mendel welcomed a son, Augustus Juppiter Corgan, on Nov. 16. This is the first child for the singer, 48, and the artist, 22, who is the daughter of fashion designers Gilles Mendel and Jenny Mui, who own the teahouse Madame ZuZu’s in Chicago’s Highland Park neighborhood.